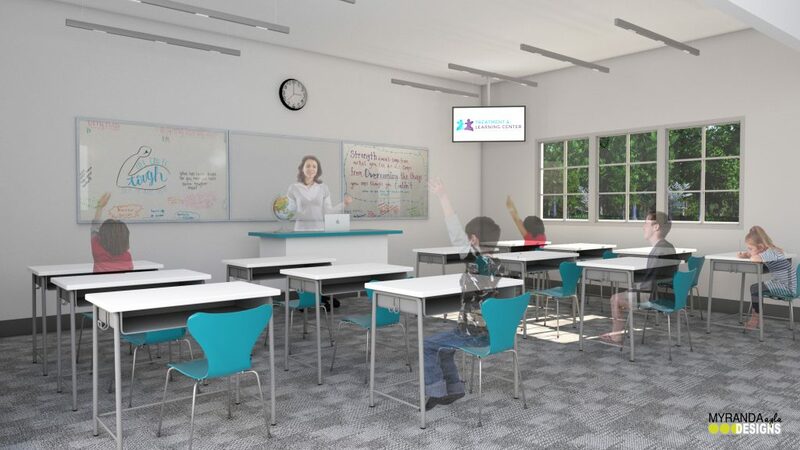 Our client was looking for a design concept of her ‘ideal education’ center so that she could communicate it to her audience for fundraising purposes. 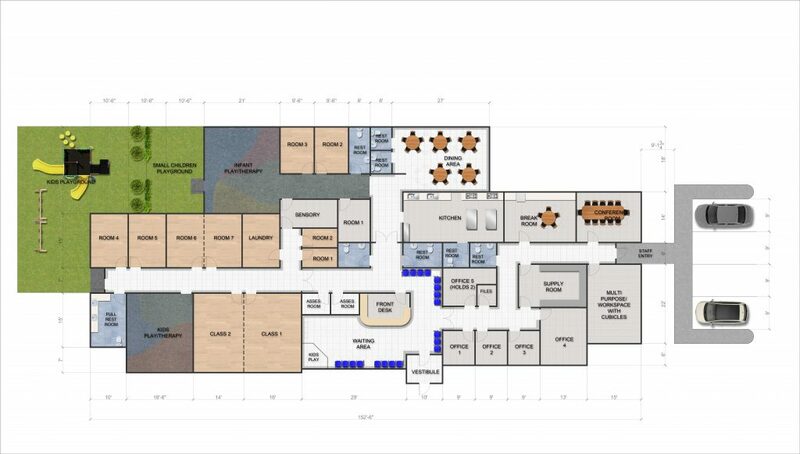 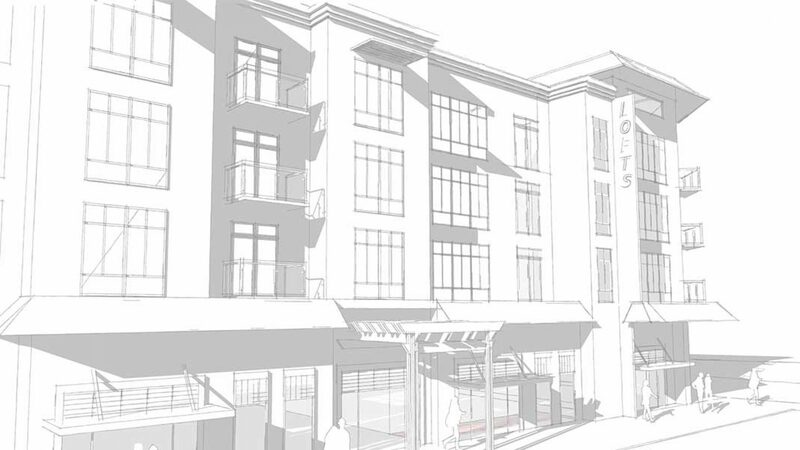 We created a plan and rendered it so that it can be used for marketing purposes. 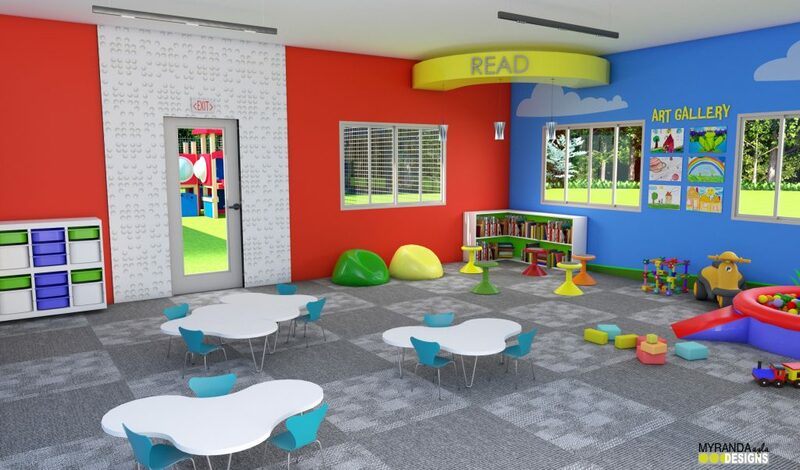 We also created a 3D model of the interior and rendered in high quality a classroom as well as the play room.